international retailers and restaurants, as well as popular health, fitness and wellness options that attracts a high volume of regular guests. Visit Calhoun Square and the bustling Uptown neighborhood! 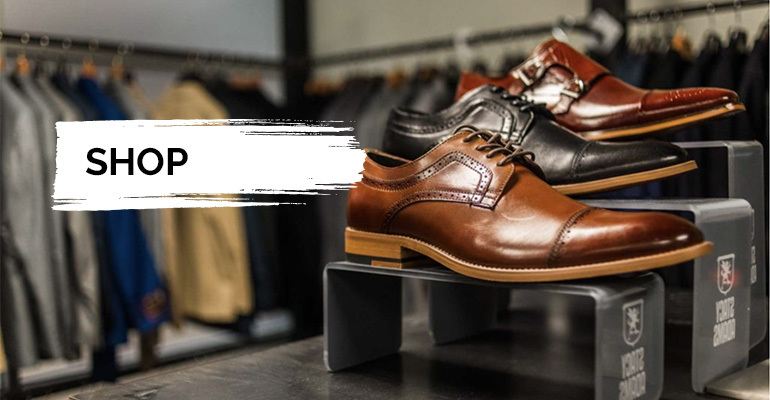 Calhoun Square has exclusive brands you won’t find anywhere else, including CB2, Nespresso Boutique, Arc’teryx, Timberland and Kitchen Window. Whether it’s a morning cup of coffee, an afternoon snack or a fun meal with friends or family, take a break to recharge, refuel and indulge with a variety of Calhoun Square dining options. From in-store demos and classes to a range of local events, we’re always offering a fun experience for our guests. Plan your next adventure at Calhoun Square.